This weekend will mark the release of the first public Beta event for Tom Clancy’s The Division, one of the most anticipated Beta events of the year. The Xbox One community will enjoy the opportunity for a 24 hour headstart on PlayStation 4 and PC players but come Friday, all platforms will be able to jump in and sample the games features. 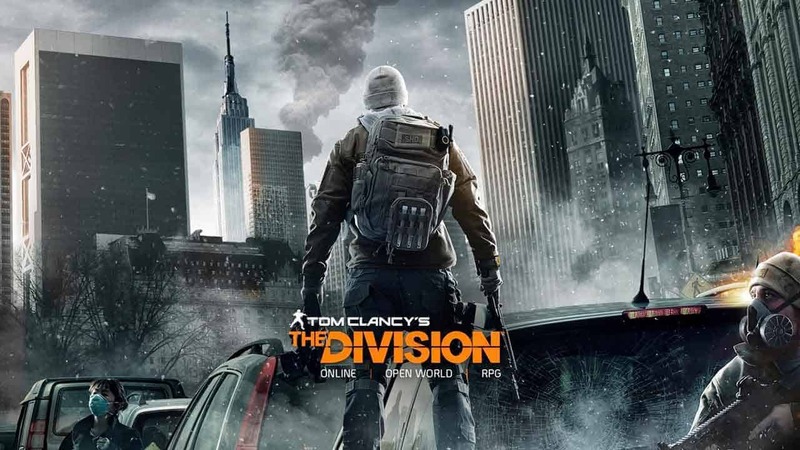 Those looking to jump into Tom Clancy’s The Division on Xbox One will be able to log in from Thursday 4AM EST, 1AM PST, with the event scheduled to continue through until a currently undisclosed time on Sunday. PlayStation 4 and PC players will be able to jump in on Friday at 7AM EST, 4AM PST, with the event expected to continue for the same duration. Although the Xbox One headstart may sound appealing, it’s likely the majority of the first 24 hours will be used to fix any login or server problems, hopefully clearing up most of the technical issues just in time for PlayStation 4 and PC players to jump in.